As Heard on Morning Line: the Anchorage Museum's 50th Anniversary Celebration! 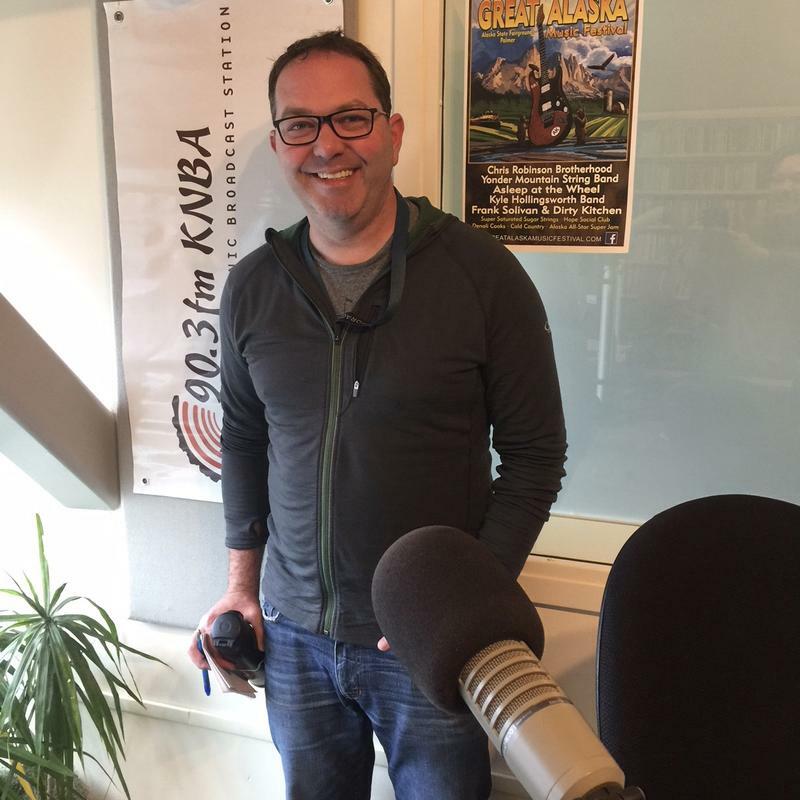 Today's Morning Line featured guest Adam Baldwin, the Director of Community Partnerships and Outreach at the Anchorage Museum. This year marks the Museum's 50th Anniversary. Formed in 1968, the mission of the museum has been to connect people, expand perspectives and encourage global dialogue about the North and its distinct environment. The museum began with less than 200 objects and 1500 images on loan from the Cook Inlet Historical Society. Now, the Anchorage Museum of History and Art has four expansions and continues to work alongside the community. The Anchorage Museum's 50th Anniversary Celebration is May 18, also on International Museum day. There will be cake, special tours, films, live music and more. Admission: $2.17 (circa 1960s pricing) for Alaska residents. 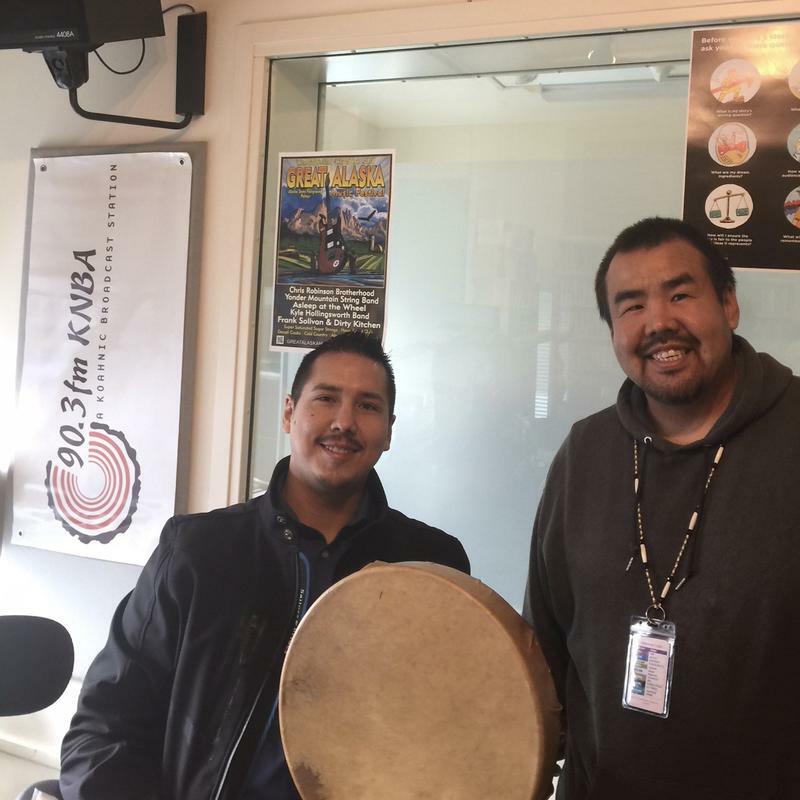 Today’s guests on Morning Line featured Our Community contributor, Rodney McCord and AHTNA dance group member, Arthur Stevens. Today's morning line featured the story How the Crane Got Its Blue Eyes, told by John Active. He originally learned the Yup'ik story from his Grandmother, Maggie Lind. Active had previously worked at KYUK and hosted the shows Ketvarrluku and Talkline. Not only did he host, but he also translated Yupik and English news. 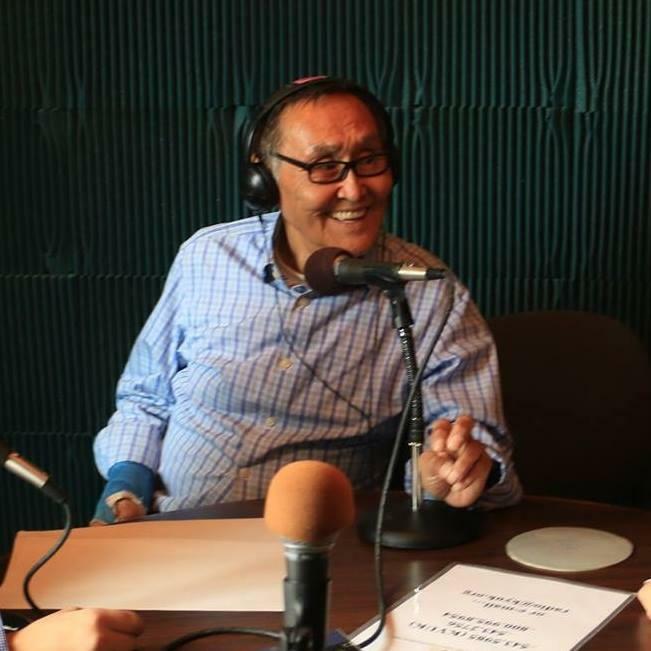 Folks in rural Alaska credit him for bringing the Yup’ik culture and everyone in the Y-K Delta together. As Heard on Morning Line: The ANHC Summer Opening! 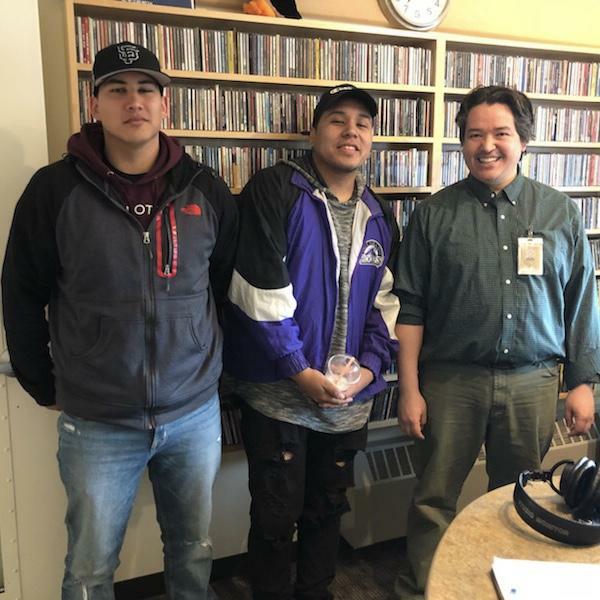 Today’s guests on Morning Line featured Kelsey Wallace from the Alaska Native Heritage center and powwow singers, Butch Eastman and Anton Edwards.